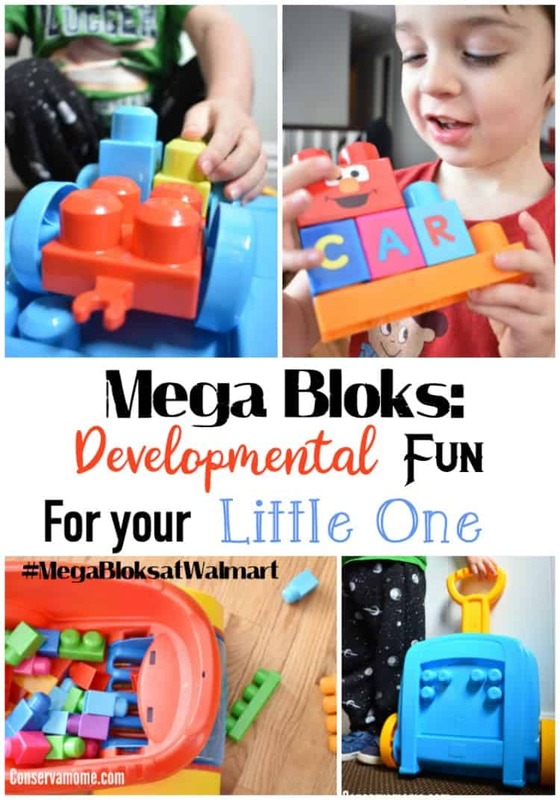 Find out How Mega Bloks are Developmental Fun For your Little One and why they’re the perfect gift for any little one this Holiday Season. Helping our little ones with their development is very important. It’s also crucial to fill their days with developmental play that’s age appropriate but intellectually stimulating as well. That’s why I’ve always made it a point to include Mattel Mega Bloks as part of my children’s developmental play. After 6 kids I can tell you these have been crucial in helping my children with many of their developmental skills. Especially when it comes to helping them with problem solving skills. 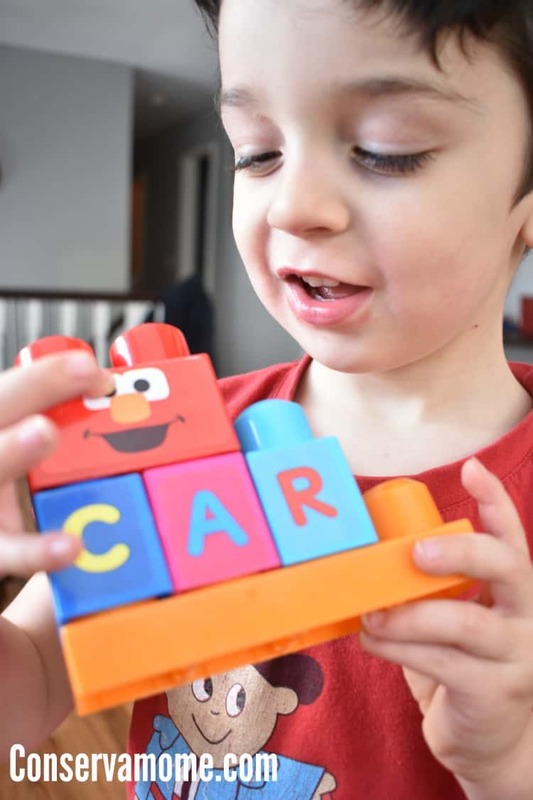 Mattel Mega Bloks are the perfect way to teach your little ones much and help them develop all their sensory and tactile skills at an early age. They’re Perfect for little hands and ideal for children ages 1-5. They are fun and easy to play with and perfect for families on the go. Read more to find out why these are a must for your little ones and how they can be the perfect gift this Holiday Season for the inquisitive toddler in your life. They Encourage creative play. 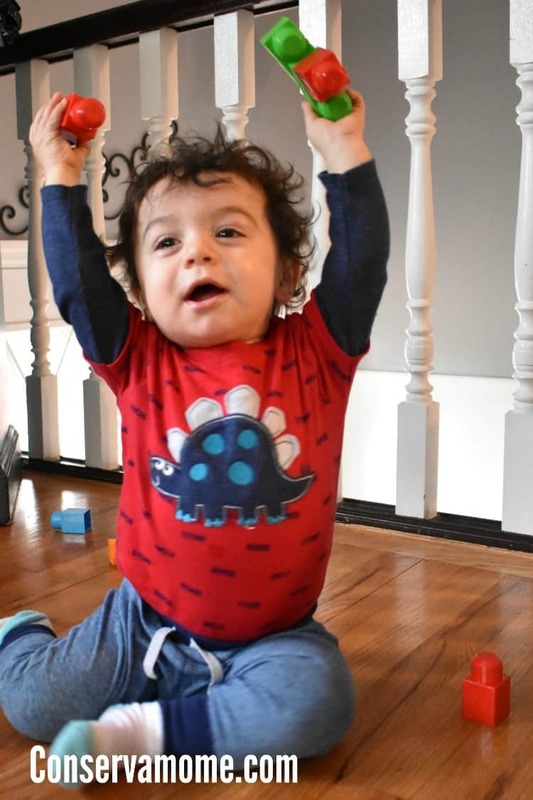 They are the perfect hands-on play for early childhood development, and best of all your little one can build and rebuild different ways always helping them create something new. Let them do things themselves. Like the Block Scooping Wagon by Mega Bloks First Builders! 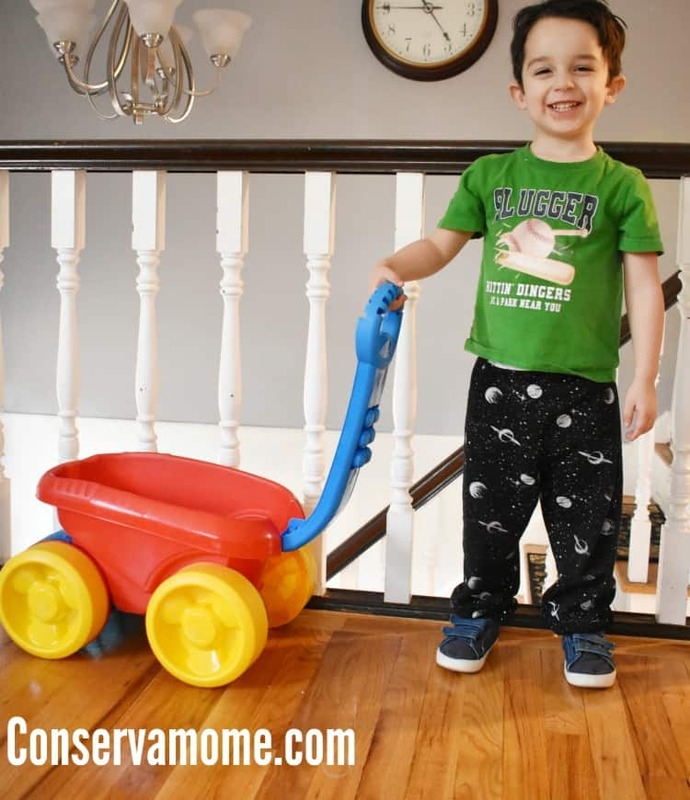 This colorful wagon combines classic wagon play and construction fun with a block-picking-up surprise! So when play time is over they can pick things up themselves in a fun way! 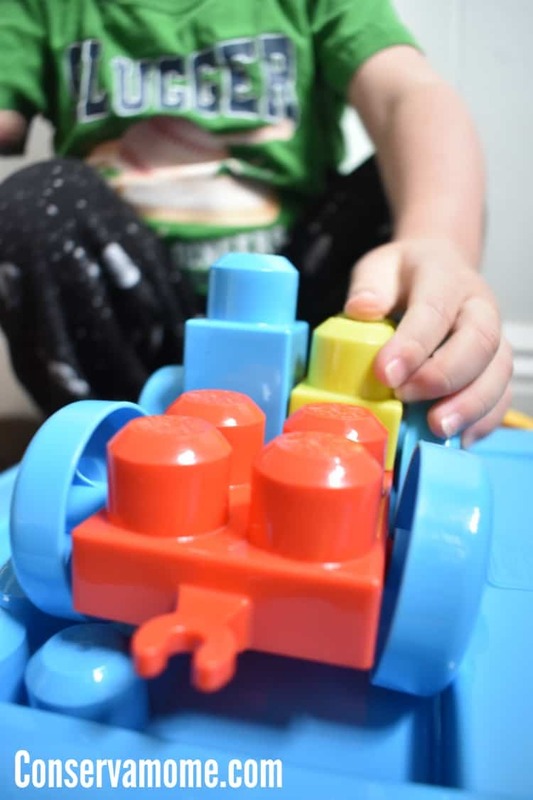 Helps them with fine motor skills Even your 1 year old will love trying to put these together and help them learn to use their hands in a fun and easy way, while practicing fine motor skills! Make Learning fun! Mega Bloks are a fun way to learn about colors, letter and words all while allowing your child to think they’re just having fun. Who doesn’t love to sneak in some learning while fun? Mattel Mega Bloks will make that a breeze! Ready to get some great Mega Bloks sets for your little one? Check out some of the great sets you can find at Walmart! 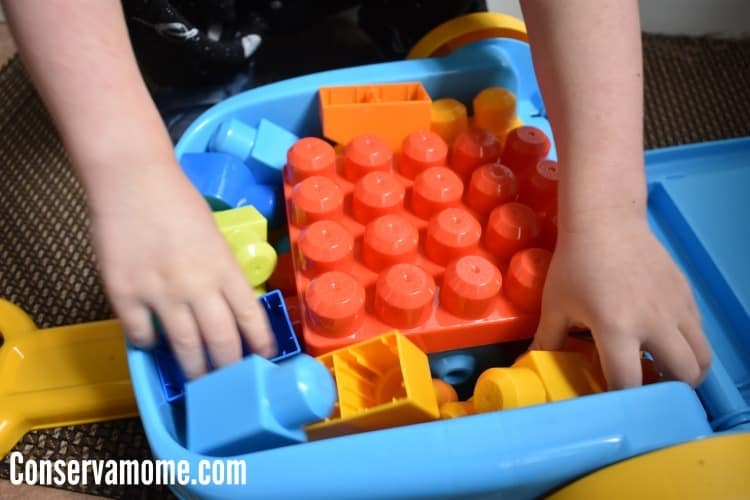 Mega Bloks Building Basics Take-along Builder Your busy builder can take this fun, colorful and wheeled carrying case with them wherever they go. 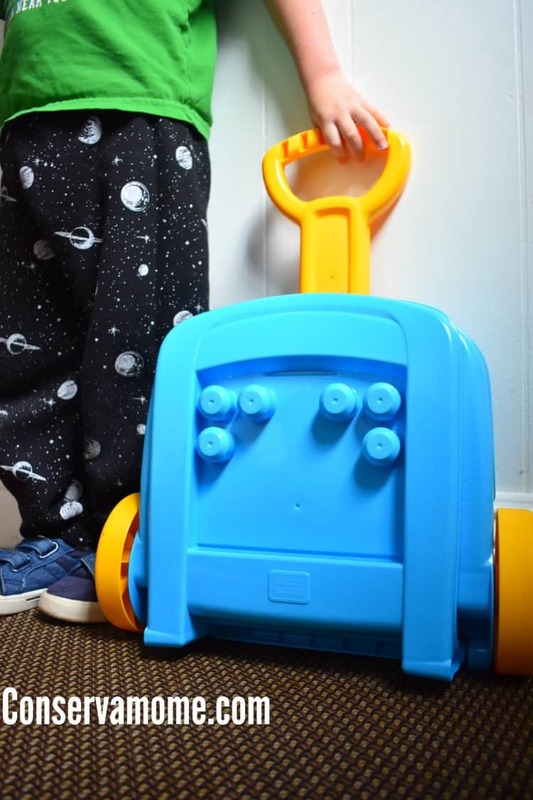 It has an easy-to-grip handle and opens up to reveal a set of building blocks. Plus, it has a rolling wheelbase for your children to build their amazing creations! Has a removable building plate inside the case for easy, mess-free stacking. When it’s time to go, store everything back inside! 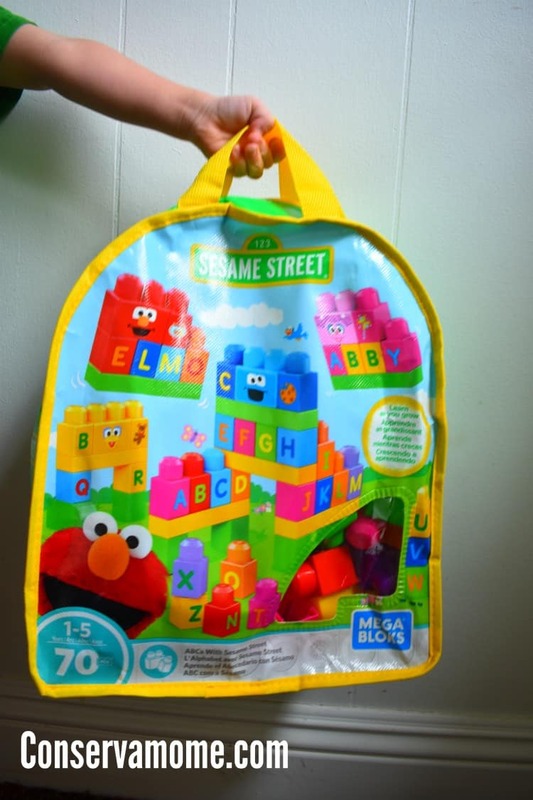 Time to build and learn with some of you and your kids Sesame Street favorites! The kids can learn their ABC’s on 70 colorful blocks with character-themed decoration! 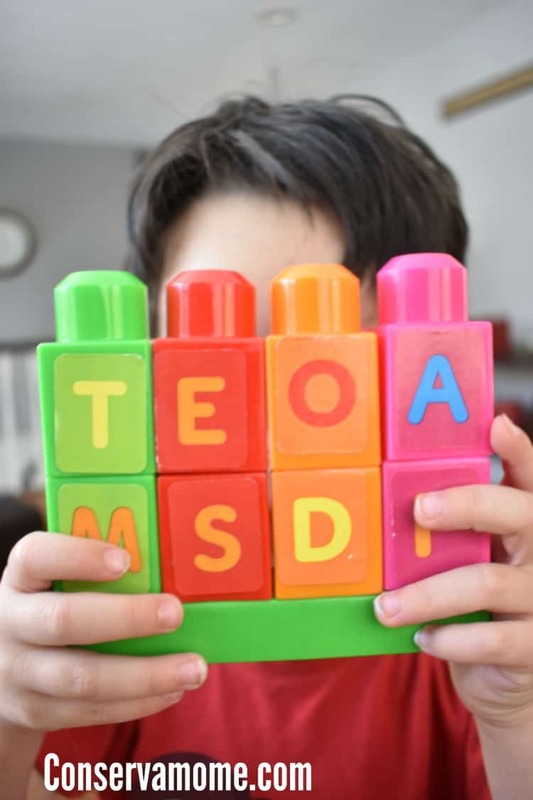 Learn as you grow with these cool blocks – stack the lettered blocks to spell out words and have your favorite Sesame Street Characters help you do it. These toys look like they would be perfect for my great grand babies. Unbreakable and cute.